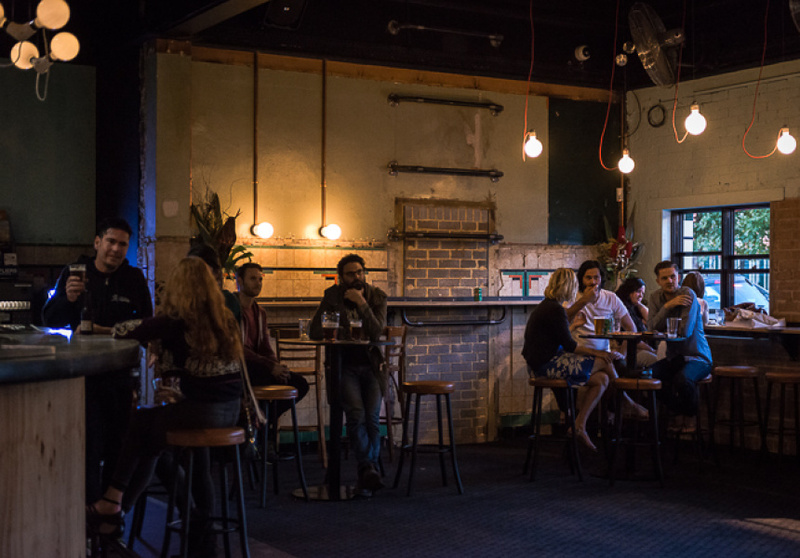 Ahead of Newtown Social Club’s final sets this Sunday, we talk to Sydney musicians and take a look back at one of the inner west’s finest live music venues. 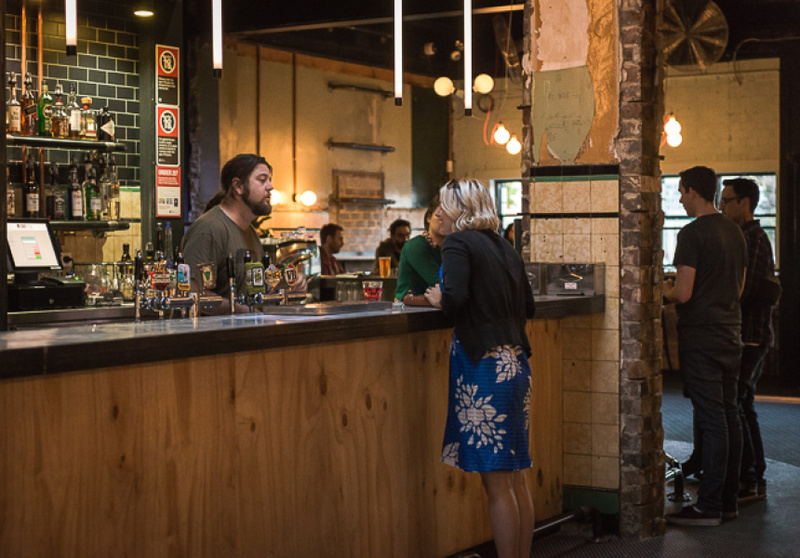 If you ask Sydney musicians about their favourite local venue to play, chances are they’ll say Newtown Social Club. 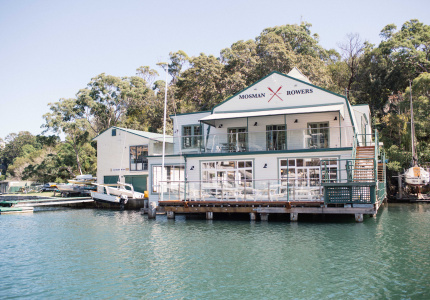 With a 300-person capacity, the venue is a rare trifecta of affordability, intimacy without squeeze, and an excellent sound system, the latter regularly cited among Sydney’s best. Sadly, it’s closing this Sunday. And there’ve been a lot of favourites to choose from. 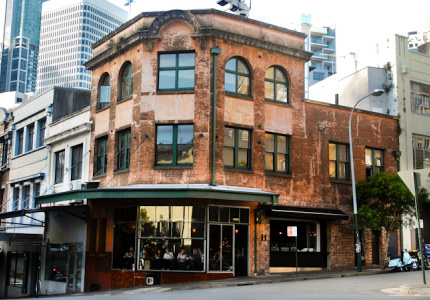 Since Newtown Social Club opened in May 2014, a who’s who of Sydney and Australian musicians have played upstairs, including Montaigne, Gang of Youths, Rainbow Chan and Lupa J, who, with last week’s launch of single “Put Me Back Together”, has played there nine times. 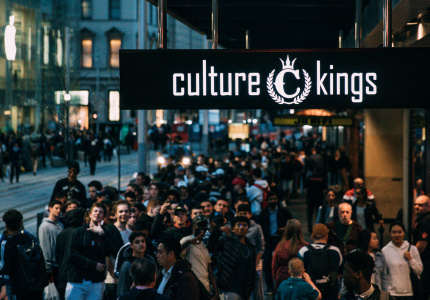 While there are small venues throughout Sydney, that 300-person capacity proves a sweet spot perfect for local acts, given the unfortunately risky gap between that and the next tier of venues, like the 500-capacity Oxford Art Factory. 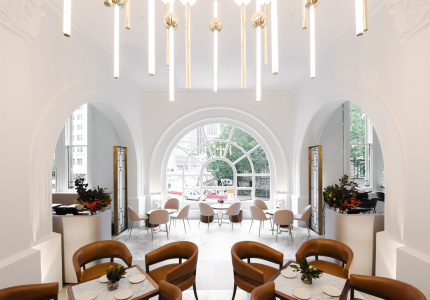 Both the concert space’s featureless black walls and fitout, and the sleek bar downstairs, are far removed from the building’s past as The Sandringham Hotel aka “the Sando”. A rowdy live-music hotspot of the 1990s, it was decorated with equal parts graffiti and art deco pieces. Despite attempts to re-establish itself, by 2013 the Sando had gone into a reported $3.6 million receivership. But on a symbolic level, the closure was a massive blow to Sydney’s music scene. A grassroots “Save Our Sando” campaign with rallies and concerts was spearheaded by rock legend Angry Anderson. 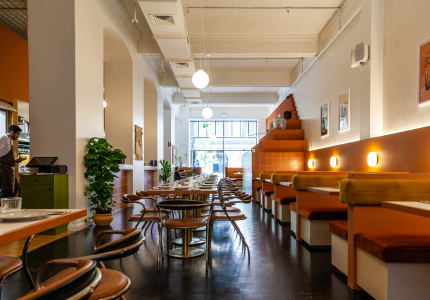 But it was the owners of Melbourne’s Northcote Social Club who bought the venue outright, keeping the flame alive and launching the careers of Frenzal Rhomb and The Whitlams, among others. 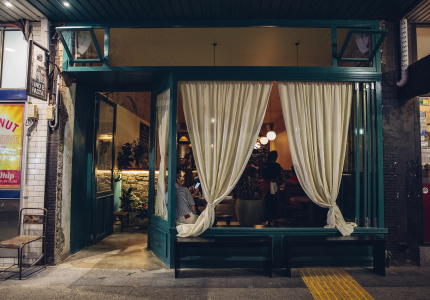 When Newtown Social Club announced its closure on Facebook in January this year, it cited “the current regulatory climate in Sydney and the inherent challenges therein” as the cause. 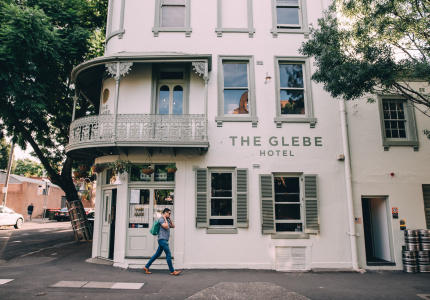 While representatives declined to elaborate when Broadsheet Sydney reached out for further comment, the City of Sydney acknowledge that red tape and costs around licensing, noise restrictions and trading hours are hurting live-music venues. It is currently reviewing how to handle noise complaints, like those that landed the Sydney Opera House a $15,000 fine this February for a Florence and the Machine concert in 2015. 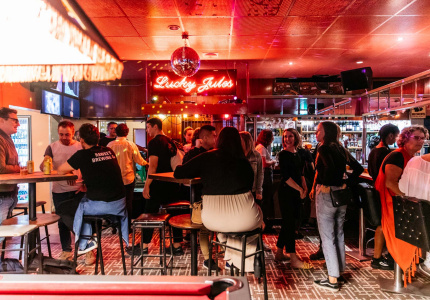 As for the future of the Sando, there’s mixed opinions on Holey Moley, the mini-golf themed bar set to tee off in the space come mid-June, joining existing venues in Brisbane and Melbourne. 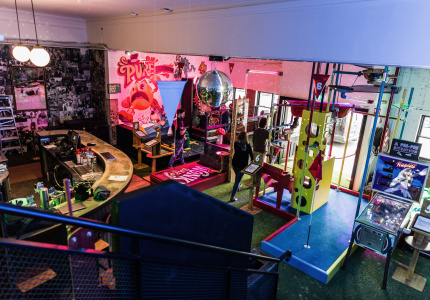 Franchise owner Funlab has stated it intends to “continue to support” Sydney’s music scene in some form, though it’s hard to imagine the same rapt atmosphere in a pub with Game of Thrones-themed putt-putt. While it’s not Funlab’s fault NSC is closing, you’d have to imagine their min-golf bar would be receiving a warmer welcome were it not opening on such hallowed ground. 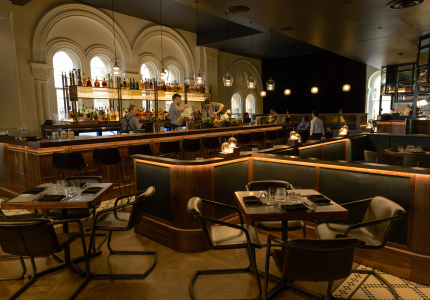 Last week’s announcement that The Landsdowne, a venue of similar size and legacy in Chippendale, will re-open in June comes as an on-cue counterpoint to pessimism. 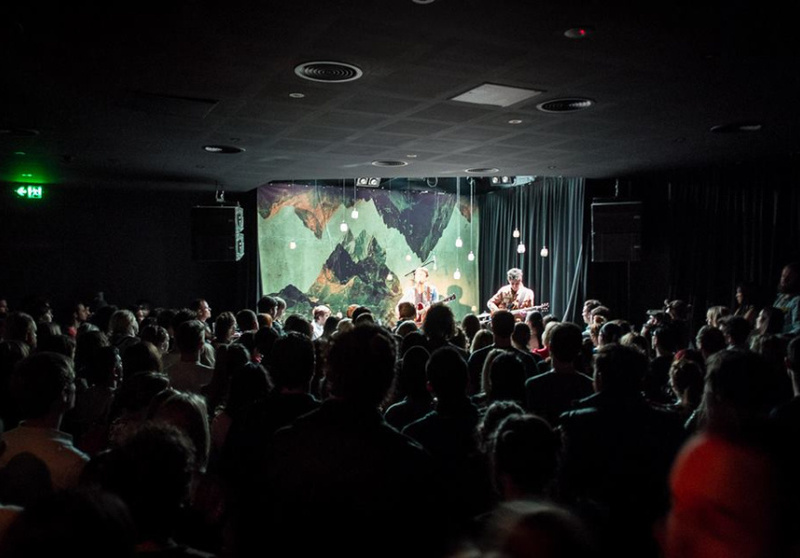 The sheer amount of talent and resourcefulness in Sydney’s music scene suggests there’ll always be spaces to see live music should you seek it out. 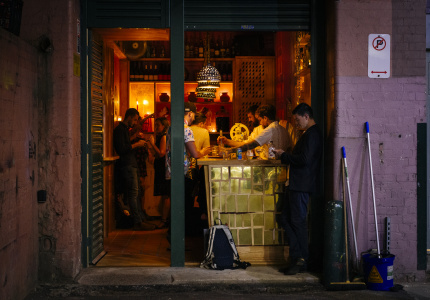 There’s no need to hyperbolise Newtown Social Club’s closure, but there’s room to pause to see it go.